For more information on how you can make money online using this amazing FREE Keyword Tool software, simply watch the video at the top of this web page. Step 2: Unzip ( extract ) the contents of the zip file. 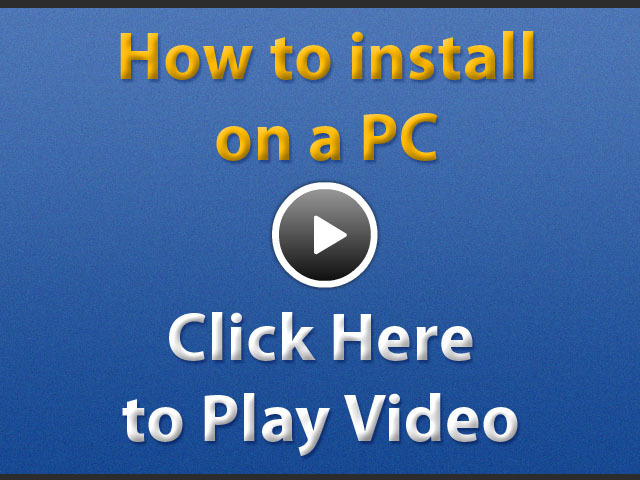 Watch the install video above to see how. Step 3: Right-Click the exe setup file and select "Run as Administrator"
Note: you are required to enter your email to receive the software activation code after you install. You will only have to do this once for all future updates, and you can remove your email from our notification mailing list at anytime by using the unsubscribe link located at the bottom of every message we send. 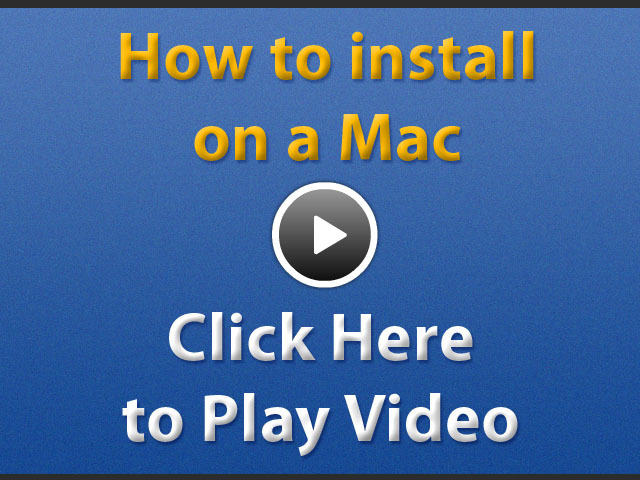 Note: you can go to YouTube.com and search for videos showing how to install VirtualBox with Windows on your Mac.